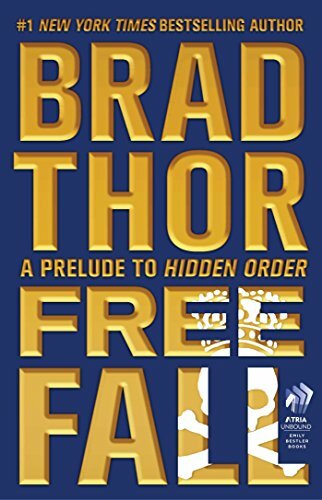 The free e-story prelude to Hidden Order, Brad Thor’s next pulse-pounding Scot Harvath thriller.A free Simon & Schuster e-story. Simon & Schuster has a great story for every reader. Dark Horse takes place in Huntington Beach, California. Surf City, USA. 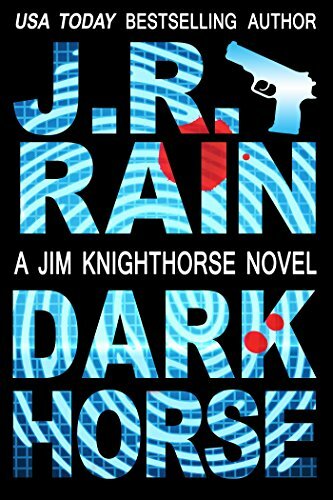 Written in the tradition of Robert B. Parker’s Spenser and Raymond Chandler’s Philip Marlowe, Dark Horse introduces a new hard-hitting, wise-cracking hero with a modern twist. When high school student Derrick Booker, the only black student at a posh Orange County high school, is accused of killing his white girlfriend, ex-college football hero and detective Jim Knighthorse is hired to dig a little deeper into the murder. It doesn’t take long for Knighthorse to realize that not all is as it seems at tranquil Huntington High, from a band director who preys on the innocent to a vice-principal with a secret agenda of her own. Not to mention someone’s hired a professional killer to keep Knighthorse permanently off the case. As the investigation continues, Knighthorse’s personal life is shattered by the discovery of new evidence relating to his mother’s unsolved murder, a murder dating back twenty years. Reeling from the discovery, a determined Jim Knighthorse sets out to bring two killers to justice. #1 Amazon Thriller! A New Take on Good versus Evil! A novel that will blow your mind and open your eyes!Alexander the Great. Genghis Kahn. Julius Caesar. Attila the Hun. Mao. Stalin. For thousands of years, the Stones have been hidden among us, giving a privileged few power to rule over masses, destroy empires and create new ones. It’s near the end of the 21st century. When Matt Newmark was ten years old, his mother was killed in a vicious corporate assassination. For the last twelve years, he’s been living off grid under the over-protective care of his father, running from dark forces, trying to stay alive. Now Matt finally has a chance to break away and start a new life. On the eve of a trip to Japan, he finds a dark rock in the shape of a claw. Life is never the same again. 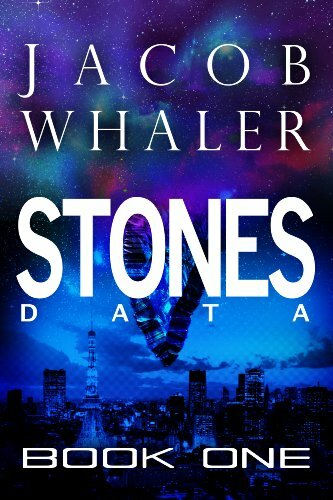 With the help of a Shinto priest, Matt discovers it’s a Stone, a piece of ancient alien technology that gives him a sweeping view of history and control over time, matter and energy. But Matt is not alone. Mikal Ryzaard has a Stone of his own and a burning vision to eliminate suffering from the earth and bring back Paradise. With all the resources of a massive multinational corporation behind him, he tracks down Matt and makes him an offer. Join me or die.˃˃˃ “It Sucked Me in and Didn’t Let Go Until the End!”–Dirk V˃˃˃ “Great for All YA/Adults!”–LA Wonder˃˃˃ “I was Totally Unprepared for How Much I Would Enjoy it!”–Sophia Gampton˃˃˃ Debuting with 28,000 Downloads Worldwide in 3 Days!#1 Amazon Thriller#1 Amazon Technothriller#1 Amazon Mystery, Thriller and Suspense#1 Amazon Action and Adventure Fiction#1 Amazon Science FictionGrab your copy and begin the journey today. THE ASSASSIN’S LIST is book one in the Adam Drake series – a headline-current thriller about homegrown jihadist assassins and a timid, PC correct government. An assassination of the Secretary of Homeland Security is planned. Adam Drake, an attorney with Special Forces training and experience, uncovers the plot while investigating the murder of a client’s secretary. When the FBI won’t act on his suspicions, Drake takes on a well-funded terrorist sleeper cell, posing as an international security service, to head off a string of assassinations on a long list of America’s VIP’s. 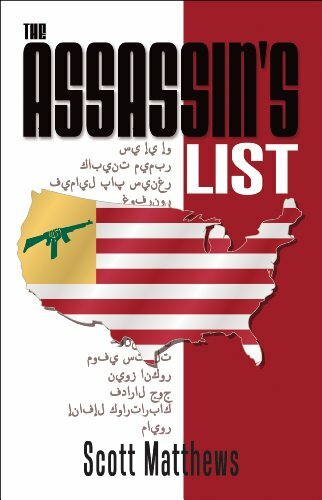 THE ASSASSIN’S LIST is a fast-paced counter terrorism thriller that will satisfy your craving for action and make you think about terrorists living among us. What happens when you mix two widows, two men, one precocious four-year old, and a life-threatening disease? Dreams come true. 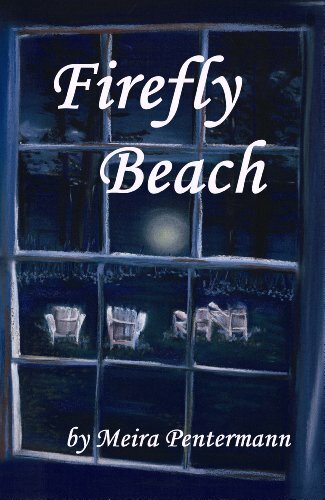 After Jane’s husband was killed in action, she let her dreams of becoming a famous chef, living by the ocean and having a family of her own die with him. 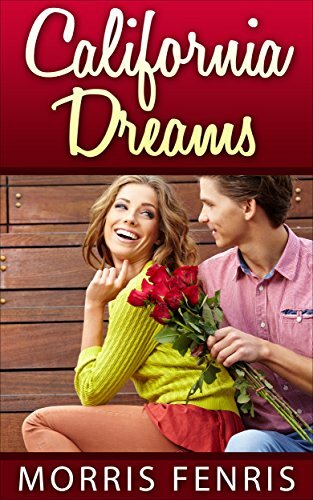 Now that she’s been given a second chance, will she realize all of her dreams, or play it safe? When Grace’s husband was killed in action she got the surprise of her life – a baby girl named Daniella. With her daughter’s life hanging in the balance, will she take a step of faith and realize the resurrection of her dreams, or play it safe? Follow Jane and Grace as they realize that true love can come around twice, you just have to be willing to take a chance on lost “California Dreams”. Every family has secrets. When it’s one of the most powerful families in history, secrets can have catastrophic consequences for the entire world. __________________________________________________For hundreds of years they were the weapons of kings. Now they work for themselves on the world’s behalf.But who is going to save them when a forgotten enemy returns? __________________________________________________No other organization has had a greater impact on history through the lives they’ve saved and the lives they’ve taken. They are an extraordinary family whose quiet interventions in the world’s affairs have had important ramifications for centuries. But every family has its drama… Claire DuMont has been estranged from the family for the last five years, surviving on her own as an independent contractor. On Tuesday, she arrives in Dallas on an assignment for a detestable mob boss. During her one night in town, she unexpectedly falls in love with an ordinary man who is willing to do something very surprising to catch her attention. That same day, her brother Julian pilots a dilapidated boat into Galveston harbor. As he attempts to carry out his own mission at a seedy waterfront bar that is being monitored by law enforcement and a South American drug cartel, he meets a beautiful waitress who is not what she seems. Meanwhile, their cousin Tait is attempting to finally become a family agent by hunting down a well-protected criminal. When his first real mission nearly ends in disaster, it’s up to the heads of the American family to decide his fate before Tait’s father, the head of the European family, arrives and causes havoc. The events of this day will begin an explosive chain reaction that will put in jeopardy the fate of fifteen-year-old Abbey, the DuMonts’ greatest hope for the future, who is about to begin her own harrowing journey that will lead her to the startling truth about the family. 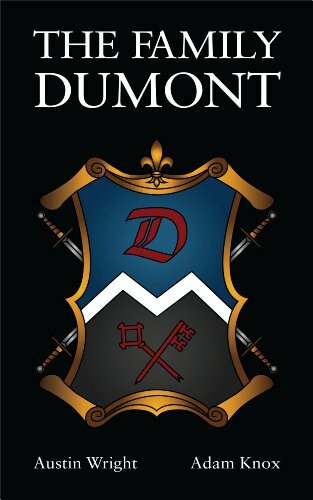 _____________________________________________________AboutTHE FAMILY DUMONT is the first part in the Family DuMont series. Authors Austin Wright and Adam Knox have created a complex family drama that follows the members on a worldwide adventure. The multi-generational family experiences action, romance, political intrigue, revenge and unthinkable danger on a global scale. Note: The Family DuMont: Façades (Book 2 in the series) will be available April 18th, 2014. Nick Jones debut is an action-packed sci-fi story that masterfully blends espionage with ultra-cool technology and delivers on its promising concept. The Whisper of Stars is a fast-paced, futuristic thriller starring a tough, female protagonist. The year is 2091. With accelerated warming and global population out of control, the survival of humanity hangs in the balance. On the brink of extinction, science delivers one last hope. Human hibernation. Jennifer Logan is a tough cop in the newly formed Duality Division, tasked with enforcing hibernation. When she uncovers a memory, hidden deep within her mind, her belief in the system she protects is shattered. on a dangerous search for the truth, one that rapidly turns into a struggle for her life. Pursued by the very people she once trusted, Logan must risk everything for answers. As her world unravels and the layers of deceit are revealed, she is forced to question everything and use all of her skills to survive. In The Whisper of Stars, author Nick Jones delivers a breathtaking, sinister vision of the future, where nothing is what it seems. He shows us that some secrets cannot stay buried, no matter how deep. 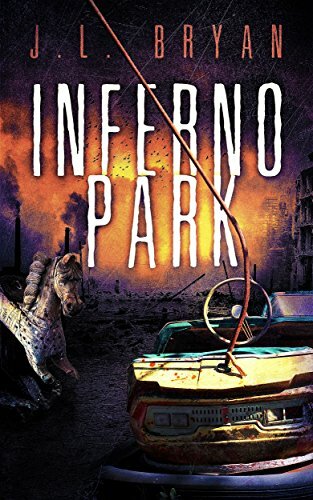 A thrilling story that set in the not too distant future and is so relevant as to what is happening today. Need to know what happens next! Picked this book up and literally could not put it down. Beautifully written, Nick manages to draw you in, captivating you with every twist and turn as the main character gets dragged ever deeper into an unknown world, uprooting her beliefs. 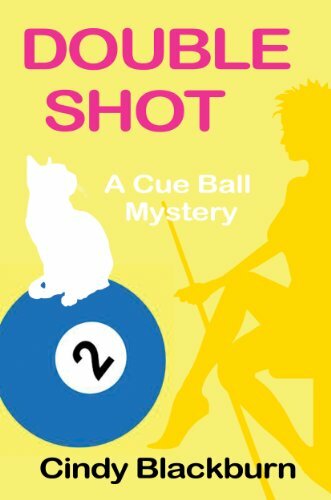 Cleverly penned – I am already looking forward to the sequel. Hurry up! Well this was a real departure for me. I am not normally one for futuristic action packed fiction. But… I was hooked from the beginning to the end. It is a very well written book and I will certainly read the sequel. It would make a fantastic film?! I attended Nick’s book launch and received a free copy of ‘The Whisper of Stars’. A brilliant read from beginning to end, gripping and thought provoking, very difficult to put down. I was desperate to find out the ending and now look forward to the sequel! Not my usual reading material but I truly could not put it down. This is an amazing, well written book and the sequel is much awaited. 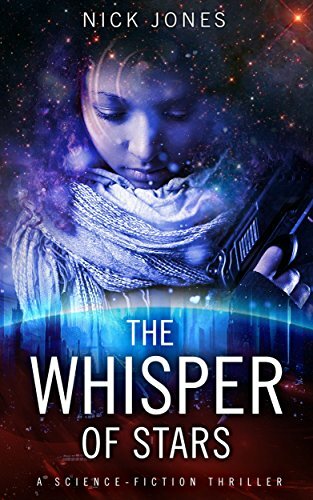 The whisper of stars takes us into a world of fear and government control where the only way to save the planet from accelerating climate change appears to be through hibernation. Nick Jones has created a world that appears to predict our future, in all its scary technicolor. A book that you can’t put down, the whisper of stars is a triumphant first novel. The sequel can’t come quickly enough.